We are very happy to announce the launch of our new website thanks to GUDideas web design in Milton Keynes. We have always been very busy and never been short of work, however, good businesses keep up with the times. 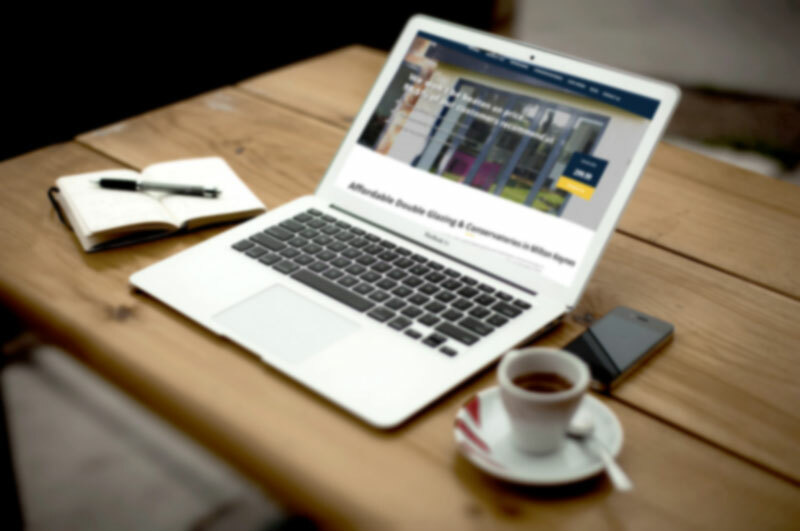 Be it using the latest software, advertising tools or in our case lately keeping up to date with the latest trends regarding new conservatories in Milton Keynes. One thing we didn’t boast enough about on our previous website was the work we completed, so now we have a gallery in ‘our work‘ section of the website. If you are new to our site and curious then browsing through the work we have completed is a great way of identifying our standards and you might find something you that like – similar to what your looking for. If you do find something of interest to you, please feel free to contact us for a no pressure chat about your requirements. We offer a no obligation quote in the comfort of your home.